St Mary's Hampton - Do you have room for Mary and Joseph? Do you have room for Mary and Joseph? 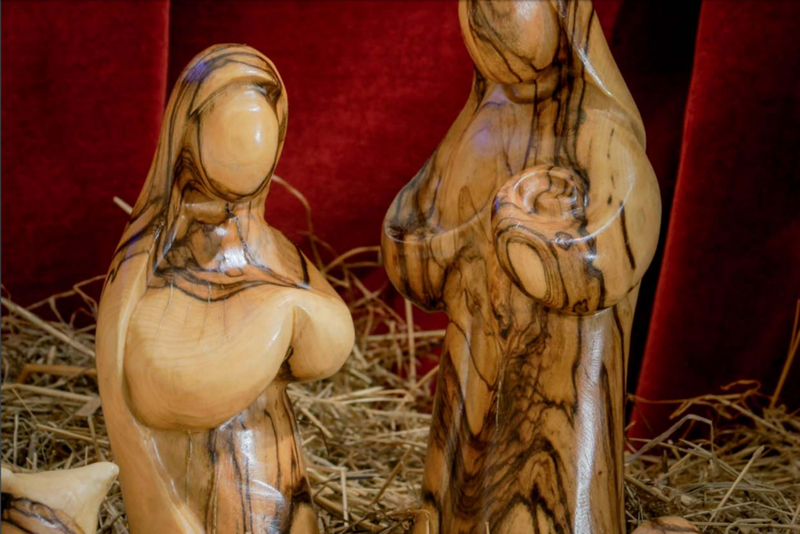 Our crib figures of Mary and Joseph need a bed each night as they travel around Hampton (and beyond) during December. If you would be happy to house them for a night and then take them on to their next resting place please sign up at the back of church.